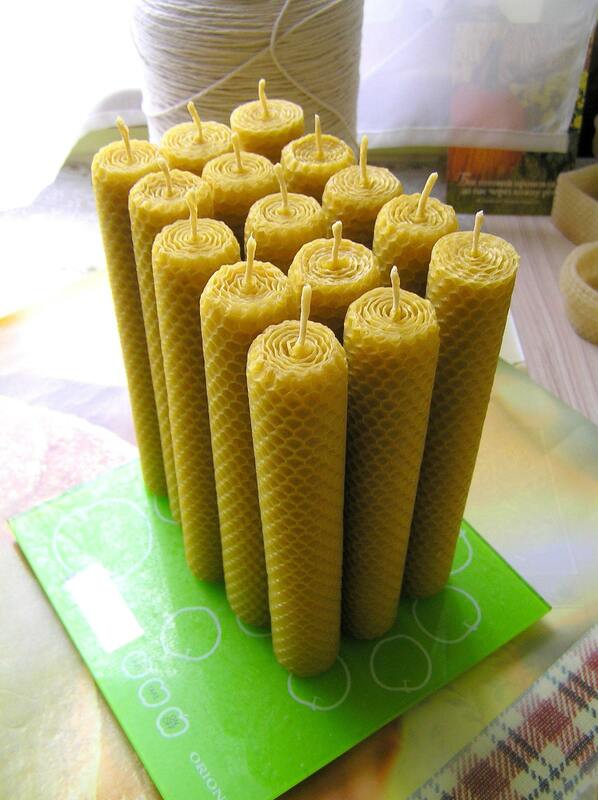 100 candles cost $155.00 USD including shipping and all fees. 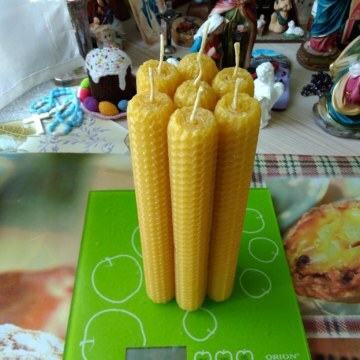 Approximate burning time of each candle is around 5.5 hours. 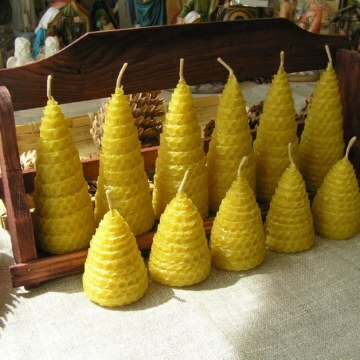 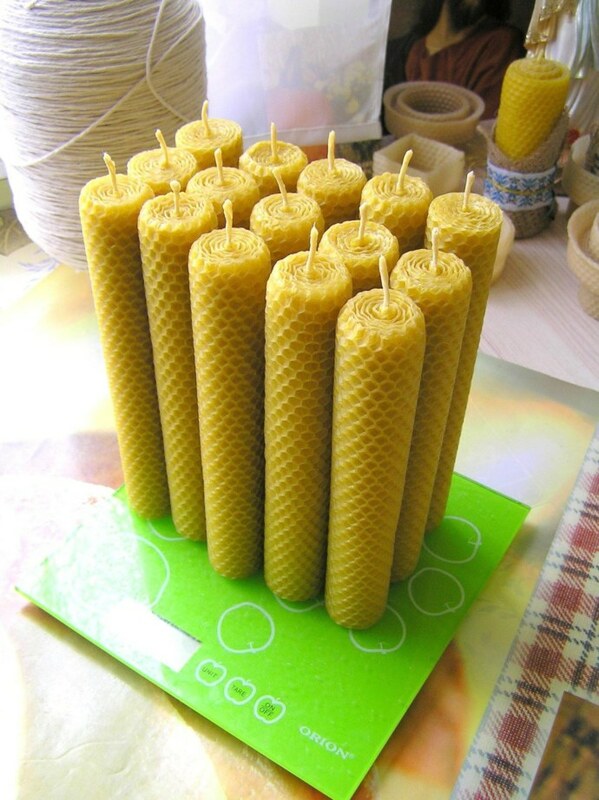 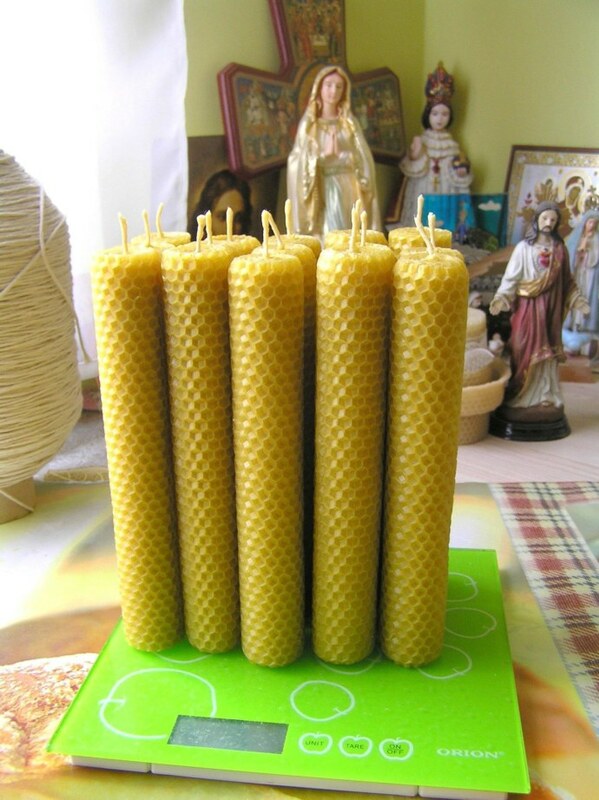 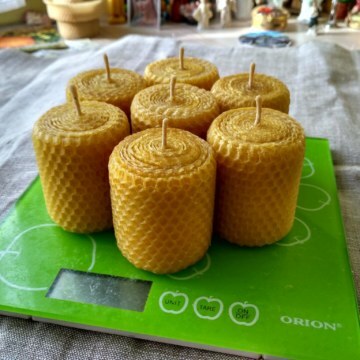 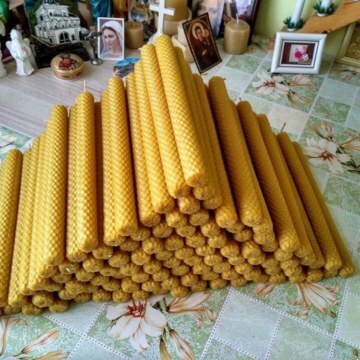 These beautifuly handrolled beeswax candles are great gifts for Christmas,Birthday,Mother’s Day and other occasions,also they may be good for prayer,decor,emergencies.